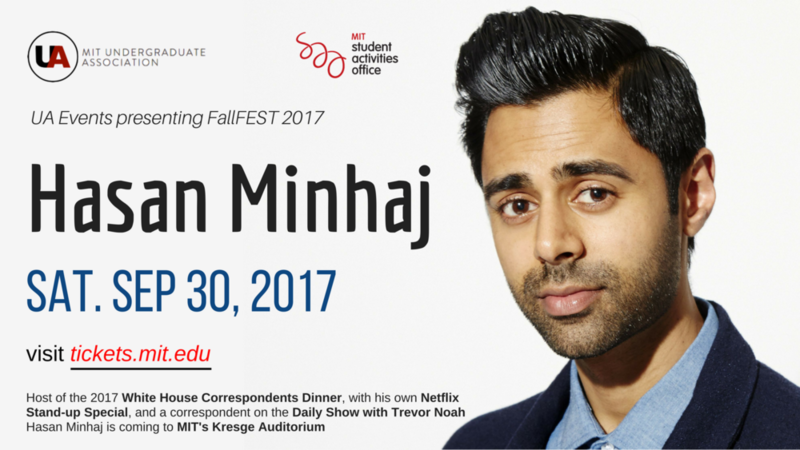 FallFEST is an annual comedy show planned by the UA Events Committee for the MIT undergraduates. 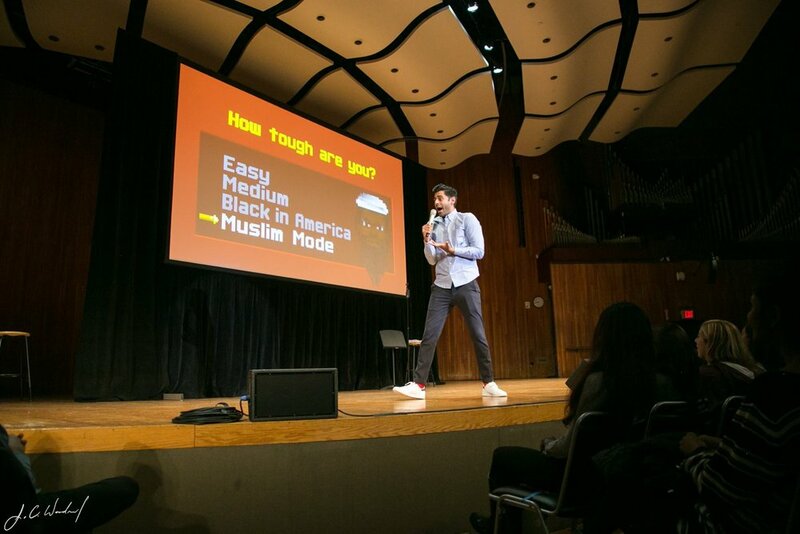 A comedy artist is invited to perform for and be a part of the the MIT Community. The event has been traditionally held in the Kresge auditorium. Some of the artists who have performed in the past are John Mulaney, Chris D’elia, Kumail Nanjiani, and Thomas Middleditch. This year we are fortunate to have Hasan Minhaj, a comedian, actor, host, and writer. He has been featured in multiple shows, some on Netflix, and he had hosted the White House Correspondents Dinner. Photos from the 2017 FallFEST ft. Hasan Minhaj, shot by Joshua woodard. more here.